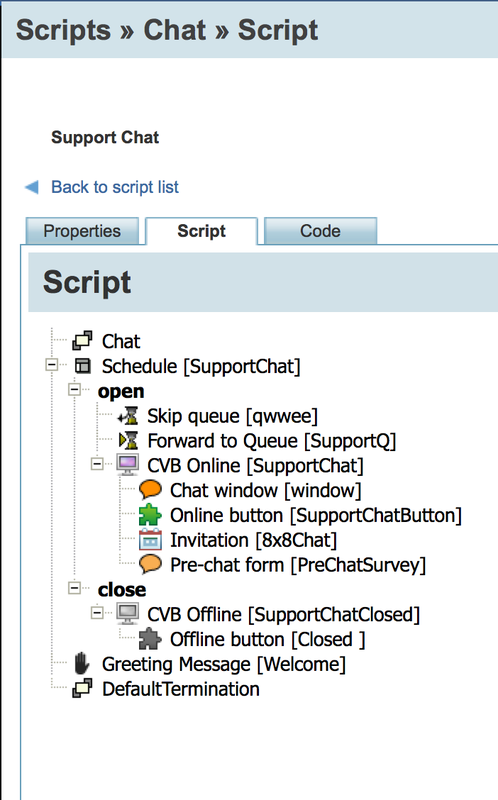 Note: As long as you have all the objects in the code, the chat elements are automatically placed in the right order. 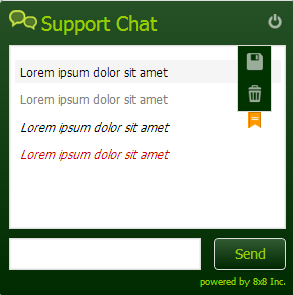 Note: If you wish to customize the chat elements such as use corporate fonts, you can point to a custom CSS stylesheet in the code snippet. 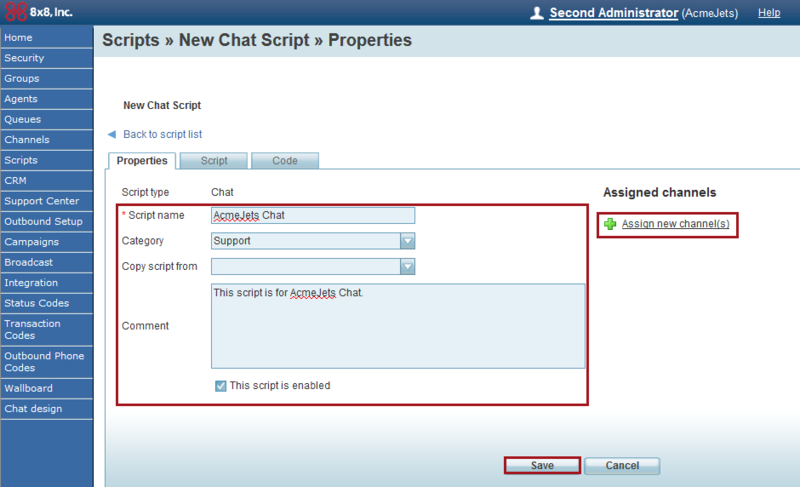 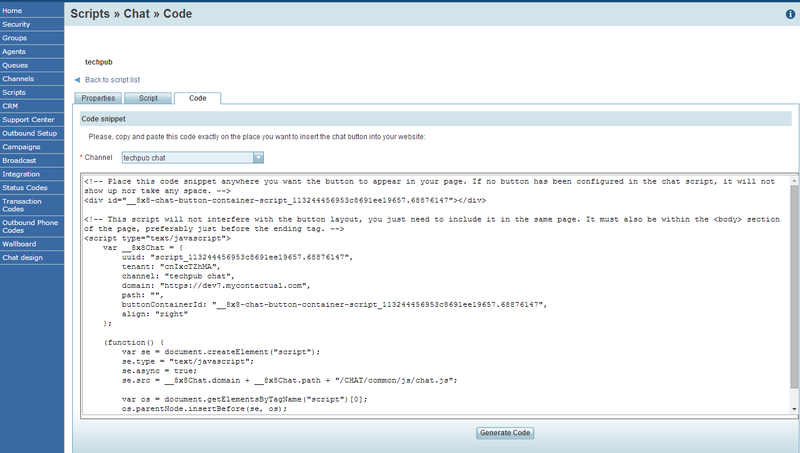 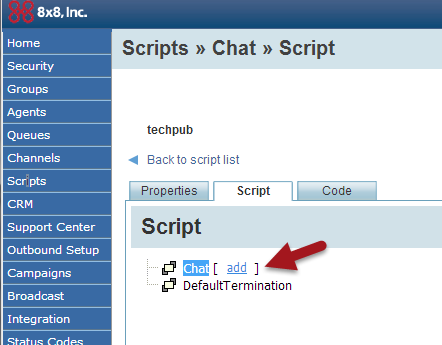 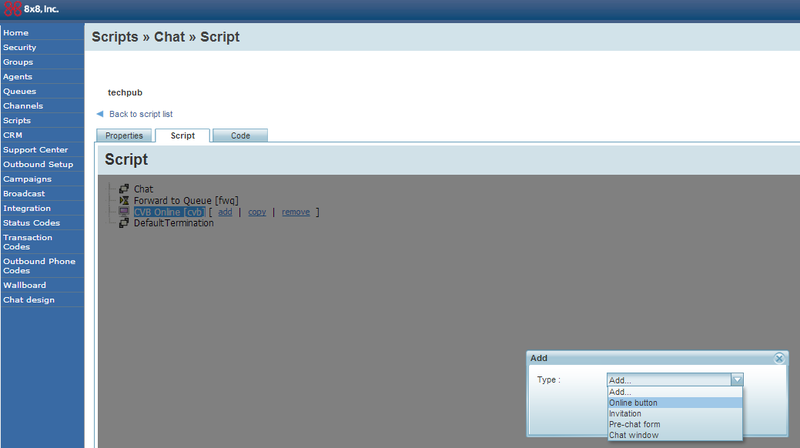 For more details, refer to Embedded Chat API documentation.